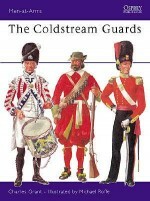 The first Light Dragoon troops were originally raised in the mid-18th century for reconnaissance and patrolling. The 13th Light Dragoons were at the forefront of the famous Charge of the Light Brigade during the Crimean War, and subsequently immortalised by the words of the poet Tennyson. But with the outbreak of the First World War, the role of the Light Dragoons regiment began to evolve. All four regiments fought on the Western Front but increasingly dismounted and fought in the trenches. 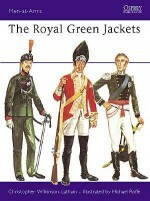 After the war, the army was reduced in size and the first of the amalgamations took place reducing four regiments to two. In the late 1930s the two Light Dragoons regiments were hastily mechanized and served with distinction during the Second World War. 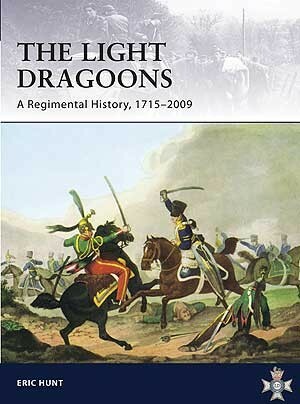 Since 1992 the remaining two regiments have formed under the one umbrella of The Light Dragoons and this volume traces the almost two centuries of proud fighting traditions. Lt. Col. Eric Hunt served for several years as a member of the Light Dragoons Regiment and is now an active member of the Regimental Association. 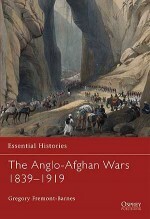 He has spent the last several years compiling a history of the Regiment and this volume is the culmination of his research.